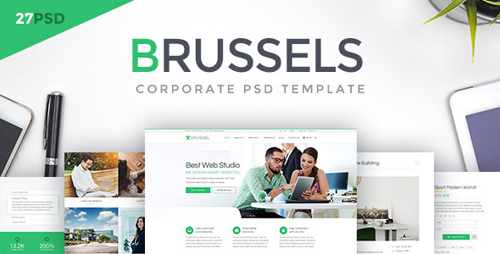 Brussels � Corporate PSD Template can be used for any type business websites. PSD template comes with tons of customization options and features. You can change almost everything easy and fast. 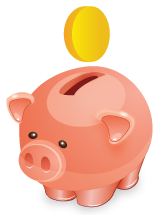 We have created 27 PSD files with multiple options and layouts. We created tons of homepages and inner pages. Template also comes with Blog, Portfolio & Shop multiple versions designed. Each layout comes with multiple options. See examples and enjoy.